Our new book 'The Great Balloon Hullaballoo' is finally finished! It is due to be published later this year. 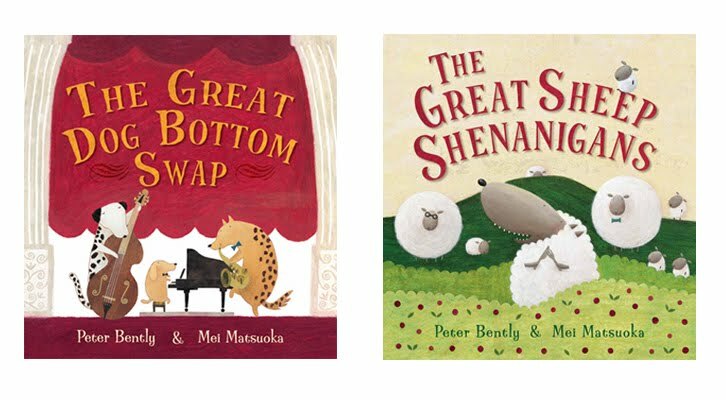 The third in a series of 'The Great...' book collaborations between Peter and I, Hullaballoo is set in outer space with lots of animal and alien characters.